The most important pillars of the company's operation are the workforce, the quality and innovation, the economic stability and the belief in success. The trustworthy and diligent work, the correct business behavior, the persistence, the tactics of small steps, the dominance of good thinking, the returning of profit into the company, the constant development, the good teamwork and the appropriate selection and motivation of employees are all essential parts of our success. We believe that good quality accompanied by perfect service, correct business behavior and continuous innovation are the key factors of a long-term successful operation. 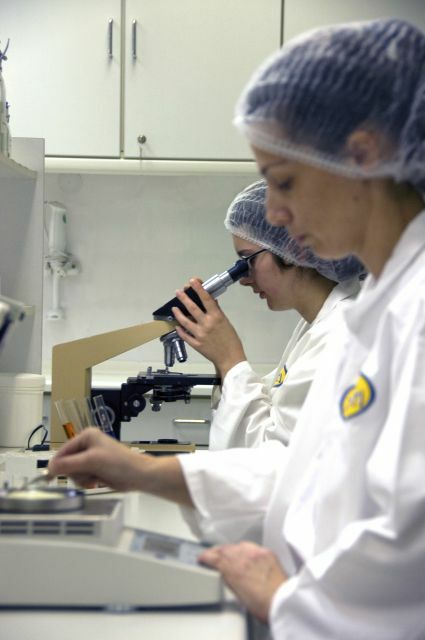 In the current Hungarian food industry it is essential to have a long-term way of thinking, a well-structured, reliable operation, both in the technical background of production as well as in the quality of the products. We wouldn't give up this philosophy either for short-term or for long-term advantages, because due to this fact we have been keeping our good position on the market, even against the big competition. One of the main aspects of quality production is the excellent business community and good working atmosphere. The almost 100 employees of Tutti receive constant training, they have the possibility to develop their business skills and foreign language knowledge in order to meet the expectations of our times.